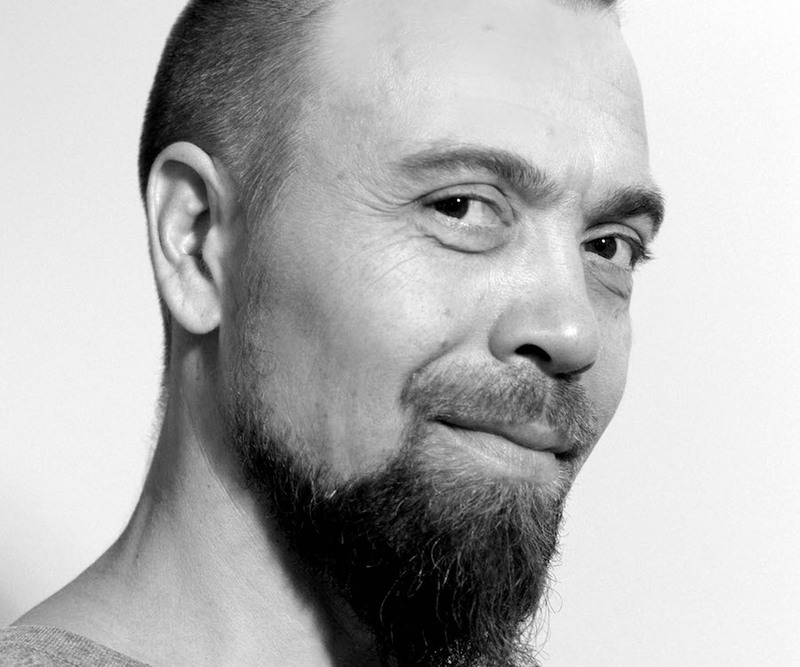 Henrikki Heikkilä has had an exceptionally long and remarkable career as a dance artist. He has danced in numerous pieces by the most outstanding choreographers of our time, for example Rudolf Nurejev, John Neumeier, Jiří Kylián, Paul Taylor, Ohad Naharin, Kenneth Kvarnström and Jorma Uotinen. Heikkilä completed his training at the Finnish National Opera Ballet School in 1983 and was immediately hired by Ballet Royal de Wallone in Belgium. He went on to tour the world and dance with several renowned ballet and contemporary dance companies, such as Calgary City Ballet (Canada), Bat-Dor Dance Company (Israel), Ballet de France and Irish National Ballet. He returned to Finnish National Ballet in 1990.